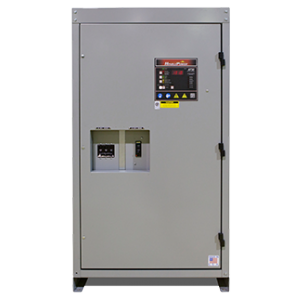 HindlePower offers the most comprehensive line of stationary float battery chargers and custom DC power systems serving the power generation and transmission and distribution markets of the utility industry, oil and gas and manufacturing industries. 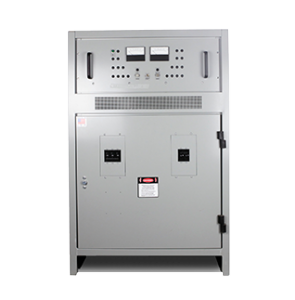 The AT10 Series is the world's easiest to operate float battery charger. It has over 20 years of proven reliability and has become the industry's "gold standard " for all stationary battery charging applications. We are so confident in our product that we have backed the AT10 with our unrivaled 5 Year Standard Warranty.